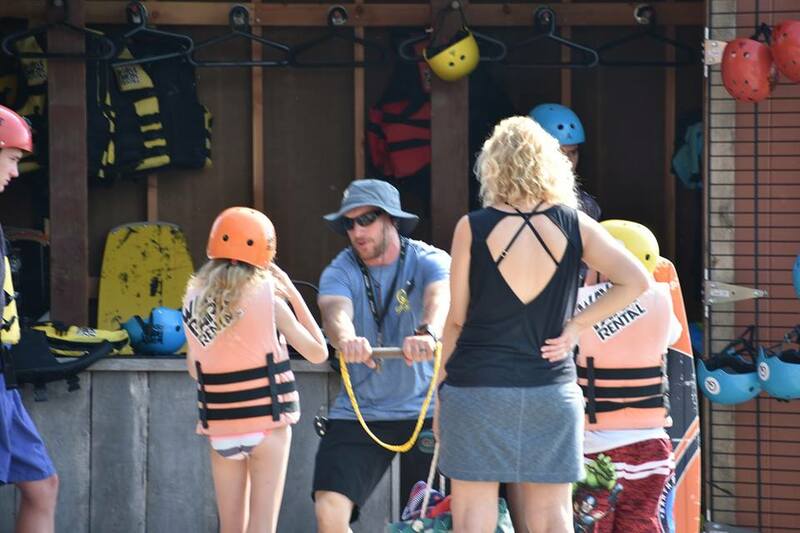 Learn the basics with our Quarry instructors on the 2.0 Cable! Improve your style, trick list, mental game and take your skill to the next level! 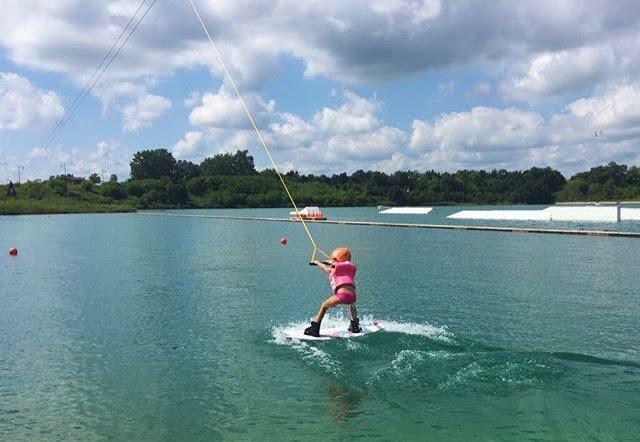 Email us at ride@thequarrycablepark.com or call us at 815.893.0036 to book your lesson today! *Private lessons must be booked at least 48 hours in advance.